We go beyond simply boosting air quality in commercial, educational and residential buildings. 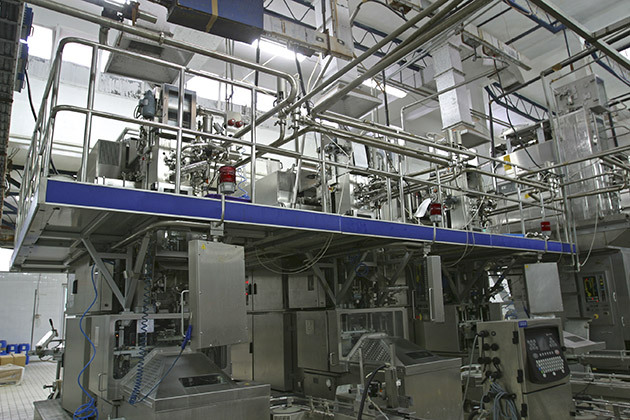 We also construct solutions that allow OEM manufacturers to make this process seamless in their applications. At Setra, we work in collaboration with our customers to integrate pressure-management tools into their OEM applications. Be they gauges, transducers or sensors, our OEM-focused products take HVAC manufacturers above their competition. Our standard and custom sensors have features such as built-in internal power and help to provide transparency into the state of air quality and the contents of rooftop tank units.